A former 4x4 road that is reverting back to double and single track. This trail climbs steadily from the town of Eldora to the ghost town of Caribou. The trail is loose and very rocky for most of the climb. At the top, the views of the Indian Peaks are spectacular and riding around the ghost town and old mines makes for an interesting ride. The descent is fast and rocky. 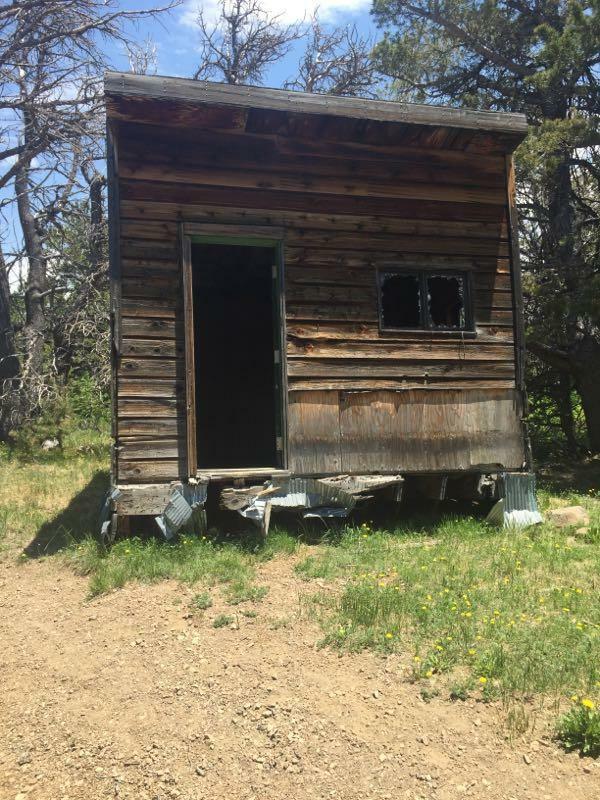 Review: This trail is very rocky and loose but runs through some very nice forest and tops out with a beautiful view of the Indian Peaks and the Eldora ski area. When pointed downhill the loose rocks made it a pretty technical descent. The trail is wide though and you have a lot of line options. It reminded me of a wider version of the Warren Gulch descent in Idaho Springs. Caribou Flats MTB Trail 3.00 out of 5 based on 1 ratings. 1 user reviews.